China West Air has recently opened a new direct route linking Lhasa and Hefei. 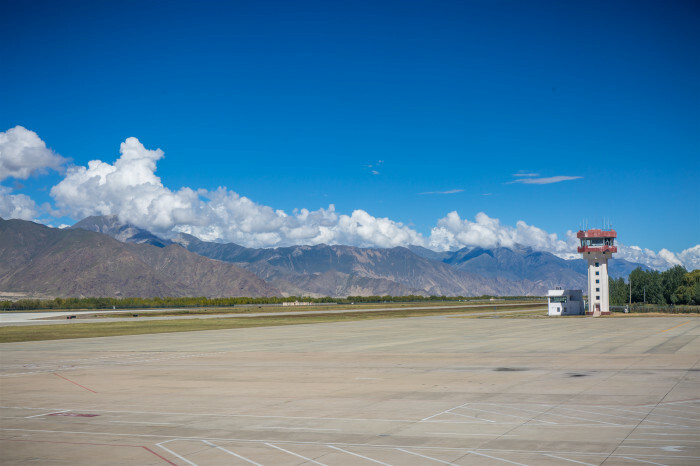 The new daily air route connects Lhasa, capital of China's Tibet Autonomous Region, and Hefei, the capital and largest city of Anhui Province. It departs from Lhasa Kongga International Airport at 9:30 am and arrives at Hefei Xinqiao International Airport at 13:00 pm. The return flight leaves Hefei at 13:50 pm and arrives in Lhasa at 17:45 pm. The travel time is about 3.5 hours.